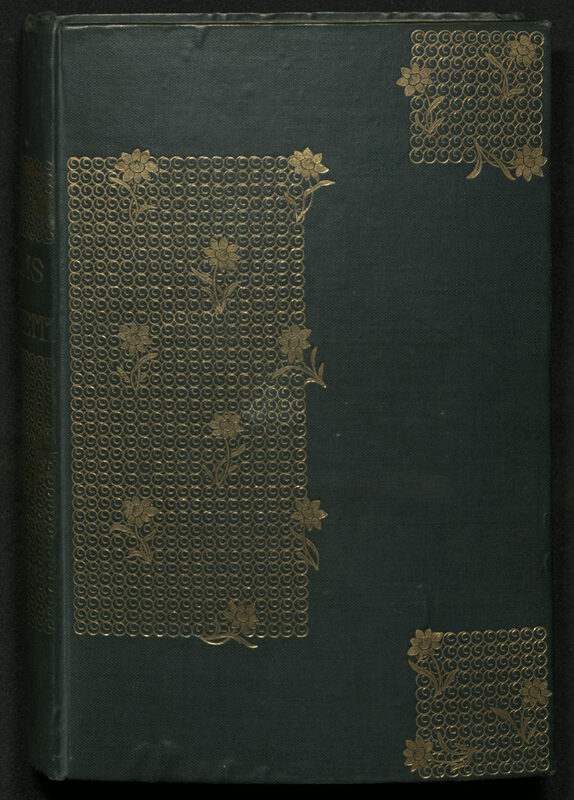 University of Utah copy presentation copy inscribed to John Skelton and dated April of 1870. 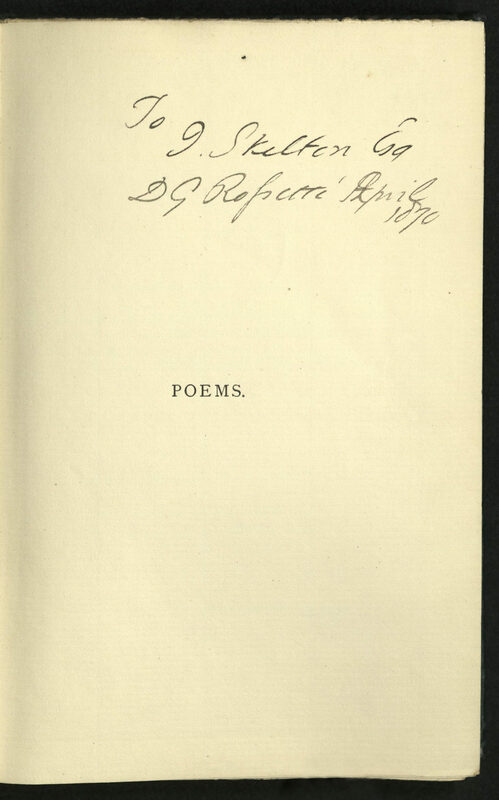 Skelton was a Scottish author and friend of Dante Gabriel Rossetti. 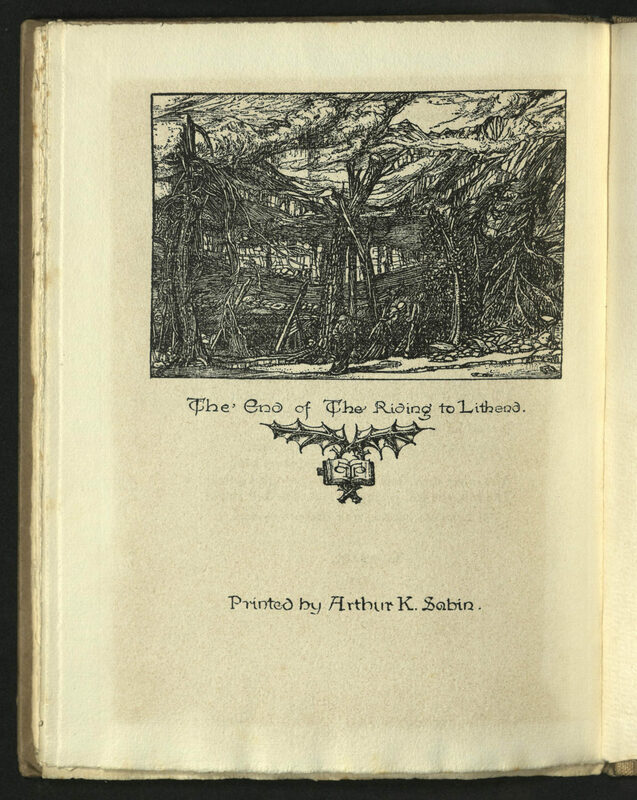 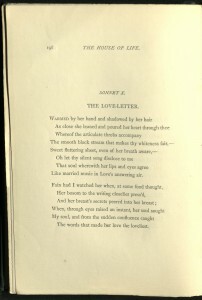 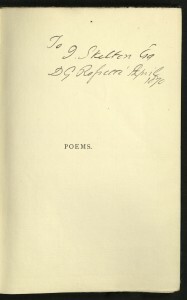 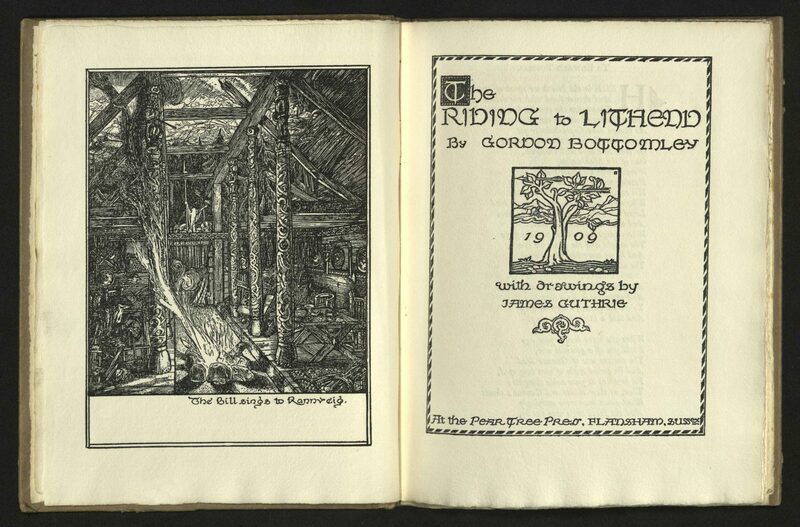 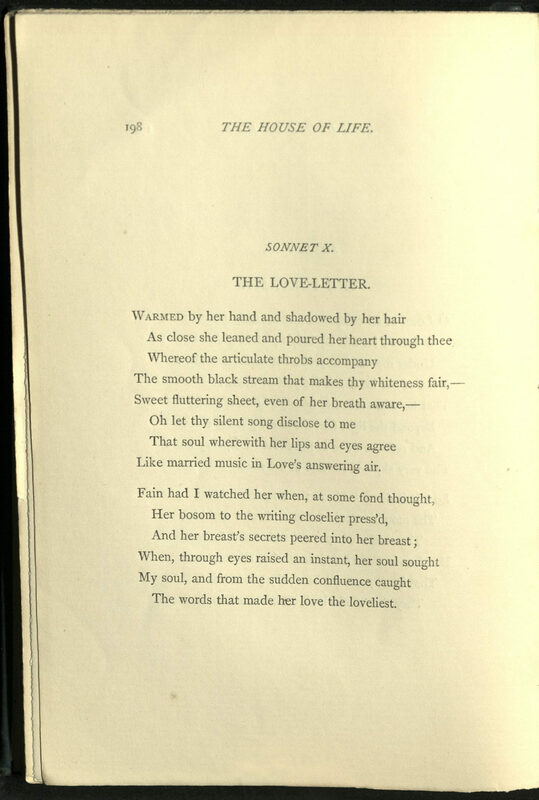 This is one of only a few copies personally inscribed to Rossetti’s close friends. 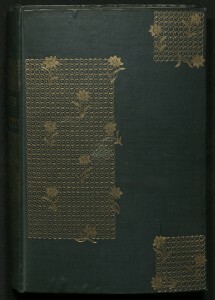 Original green cloth boards with gilt title to spine and floral gilt designs by the author on spine and boards. 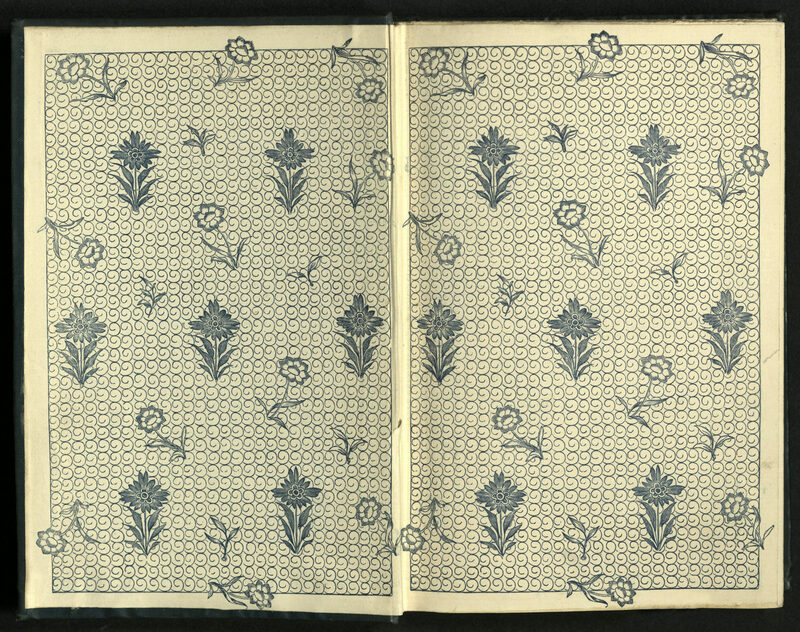 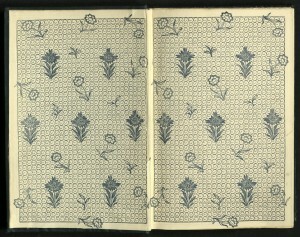 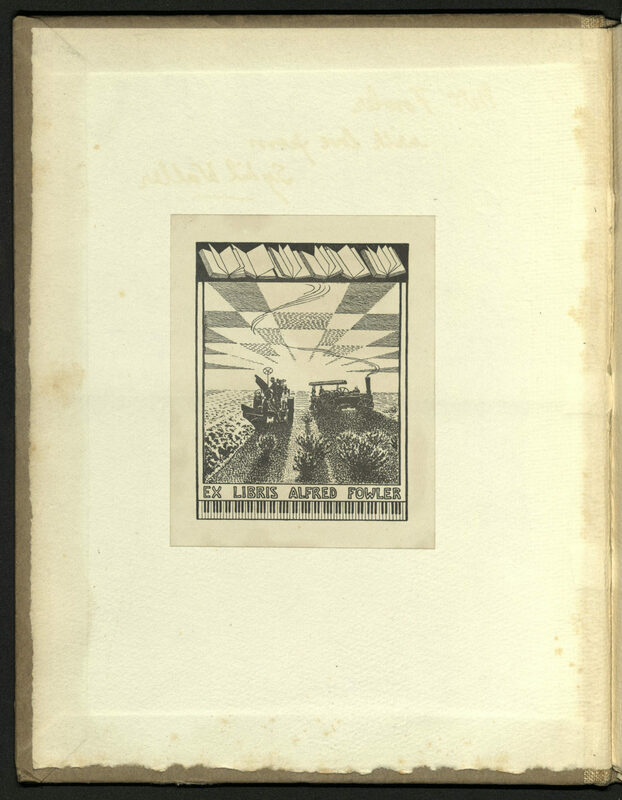 The motif is continued on the endpapers.